From toy trumpet cover versions to messed up Japanese adult film montages via good old fashioned comment boxes, the ‘Darude – Sandstorm’ meme has been around for a long time now. Longer than most memes, in fact. But still, when executed properly, it can be pretty funny. But is it funny to Darude himself? Does he kick back and check out a mix and chuckle away whenever he sees his name and his biggest track against every single Tune I.D request? Does he find Facebook pages like this funny? As if it needs the publicity. 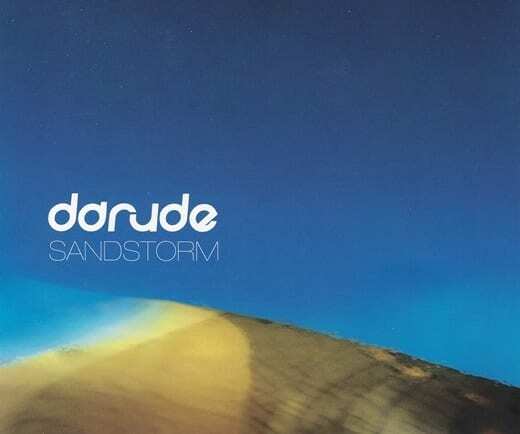 Originally released in 1999, Sandstorm’s success is impressive. It’s tickled the top 10 in 10 countries, it’s sold millions of copies, it’s been used in all sorts of games, sports and on TV and has spawned countless variations. Amen to that. Darude, we salute you.